Rent A Scooter in Las Vegas - Las Vegas Scooters is Las Vegas's #1 provider of short term and long term Mobility Scooter Rentals to aid you while vacationing in beautiful Las Vegas. STOP worrying about how your going to bring your Mobility Scooter with you - that is just too much work for a vacation! Rent a handicap scooter in Las Vegas from Las Vegas Scooters Today! When you rent an electric scooter in Las Vegas from Las Vegas Mobility Scooters you can enjoy the freedom to take your scooter to all of Las Vegas' attractions. Las Vegas Scooters is your #1 source for scooter rentals in las vegas! Safe, Reliable, Comfortable and Professionally maintained - all at very affordable prices. 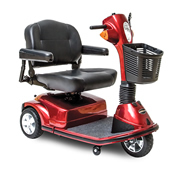 So forget all that planning around your Mobility Scooter and worrying how your going to bring it with you – Instead start thinking about your Las Vegas Vacation and leave the Mobility Planning to us! Need to rent a wheelchair in Las Vegas? Description: This scooter is extra light weight portable, recommended for people less or a little bit more than 200 lb, this scooter is the best in this category with a max speed of 4.25 m/h, and battery range is 8-10 miles. 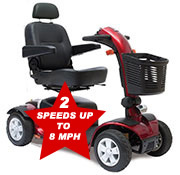 Advantages: Easy to maneuver in tiny spaces and really light to transport, the heaviest part weight only 28 lb. 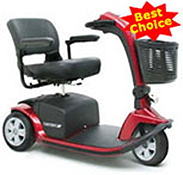 Description: This scooter is extra light-weight, portable, recommended for people between 220 and 290 pounds, the battery range is from 8 to 12 miles and the speed of 4.5 mph and a incredible turning radius of 34 inches. Advantages: Can hold up a 290 pound person and it is really light weight to transport, it will feet in any trunk, the heaviest piece weighs only 33 pounds. Description: This scooter is the best in the heavy duty full sized luxury class. Description: This scooter is heavy-duty portable up to 400 lb, luxury kind as you can see, this is the scooter for the 21st century, the battery range is from 10 to 15 miles, the max. Speed is 5.25 mph. Advantages: Can hold up a 400 pound person and it is really easy to transport, the heaviest piece weighs 55 pounds , you are not too old or too young to ride this gorgeous machine. 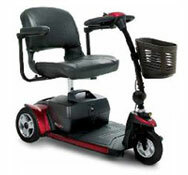 Description:This scooter is an extra heavy-duty scooter; it has an extra-wide seat, adjustable and removable arm-rest, adjustable tiller, lights and turn signals, 55 amp batteries, battery range from 10 to 15 miles. 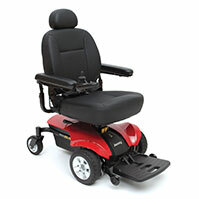 Advantages: Can hold up a 500 pounds person, very comfortable design, especially for persons over 350lb, it can be transport in a minivan after removing the seat and the batteries. Recommended for: people between 400-500 lb. Description:This scooter is a full sized 4 wheeler with 2 speeds. Good to travel long distances fast. Doubles the speed of any regular scooter. Advantages:It can cruise the Las Vegas Strip in a short time. 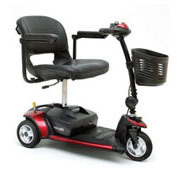 Reserve your Mobility Scooter Today! 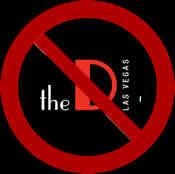 Call Las Vegas Scooters Toll Free at 1 (866) 775-4381 Now!